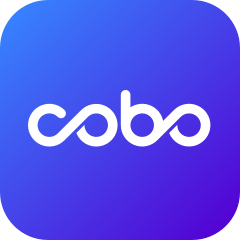 To accommodate the Zcoin (XZC) hard fork, Cobo Wallet has temporarily suspended all XZC wallet functions for the time being. We will restore all XZC wallet functions as soon as possible after the hard fork and related maintenance is completed. For the specific time of restoration, please follow our official announcements.